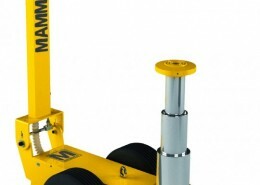 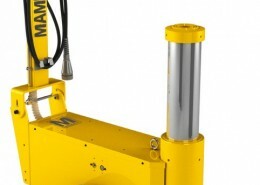 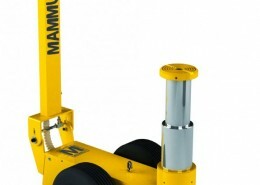 The Mammut line (by Cattini) of lifting systems provides users with a solution that is secure & easy to use, particularly for heavy earthmoving, construction & mining where maintenance requires professional skills & expertise. 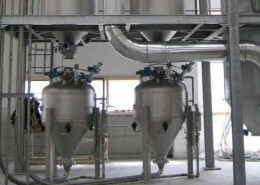 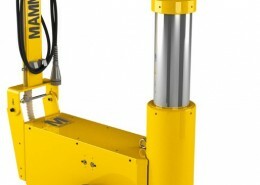 All models are hydro-pneumatically operated & equipped with a two-stage depressurising valve (for greater control while descending under load) & an automatic rebound of the cylinder. 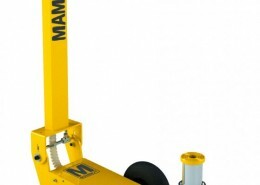 As option, the models can also be equipped with a manually operated emergency pump.